When a photographer is looking for a place where he can find a huge amount of good shots, Thailand is undoubtedly one of the best places for him, rather a feast for all photographers! Whether it is a small and unimportant object of daily use or a grand and ornate temple or public building, a great sense of aesthetics is seen in everything in Thailand. While you should not miss the wats, temples and palaces here, you should also visit the various markets where you can get wonderful photography opportunities. And when it comes to photography in Thailand, we cannot skip Chiang Mai. Here are some tips on how you can find some of the best photographs in your life in Chiang Mai. Wat Phra Singh is one of the largest wats in Chiang Mai and you can guess how you can get so many good photographs. Well, that’s true. You can capture those photos that everyone captures. However, if you want to stand out, head behind the beautiful wat where there are some points of which many visitors don’t even know. Here you can look for the variety in colours and textures. Capture some unusual scenes of old walls, dried flowers lying here and there, and so on. Definitely, you can get the most outstanding photos here. This is another rather unusual spot where you can look for exceptional photos. It’s located behind Chiang Mai Gate Market. You or any photographer will be amazed to see the fantastic photo opportunities like old trees with fresh flowers offered to them, superb sculptures with beautiful faces and ornate carvings, intricately carved walls, broken remains of formerly beautiful idols, and so on. 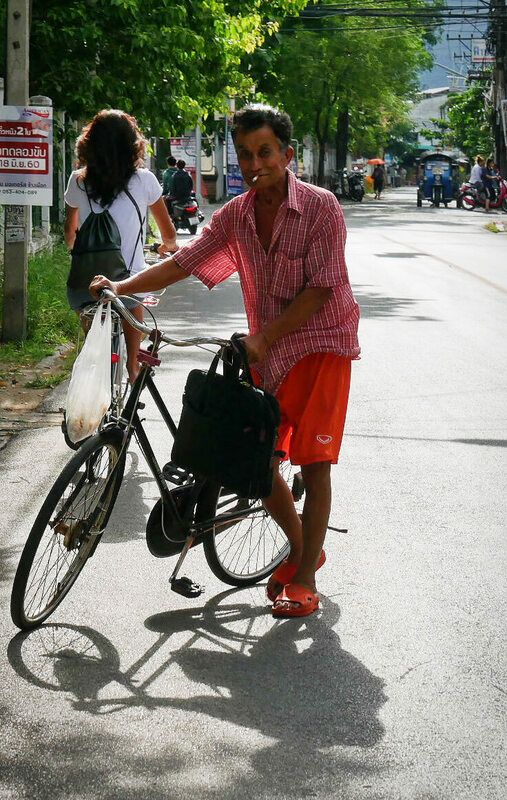 Just like any other place, Chiang Mai too provides great opportunities of photographing real life, street life and portraits. 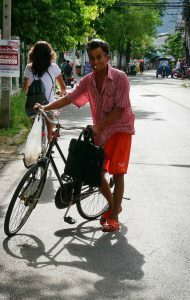 You can do wonderful Chiang Mai photography in common places where no one can imagine that he can get such photos. People here are beautiful and interesting; plus, there are so many other interesting objects including rickshaws, schools, candles, flowers and so on. While doing portraits, try to know your subjects a bit before putting out your camera towards their faces. It’s just about good manners. Try to build a rapport before photographing a person. Language may be a barrier, but you can balance it with a lot of friendly gestures and smiles. 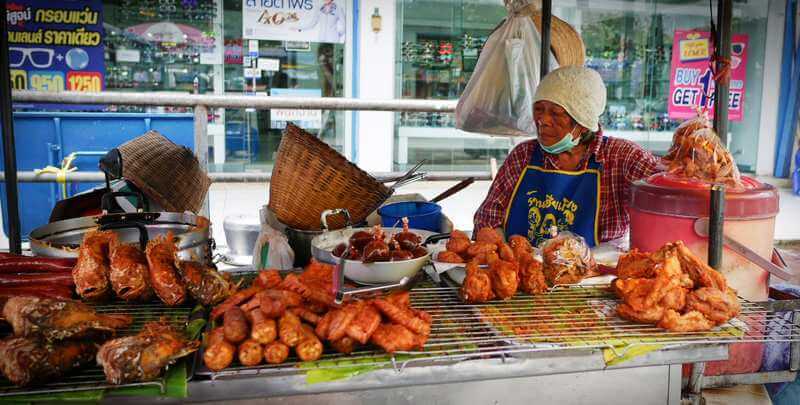 Enjoy photographing the lovely Chiang Mai with these tips and get praises and appreciation.